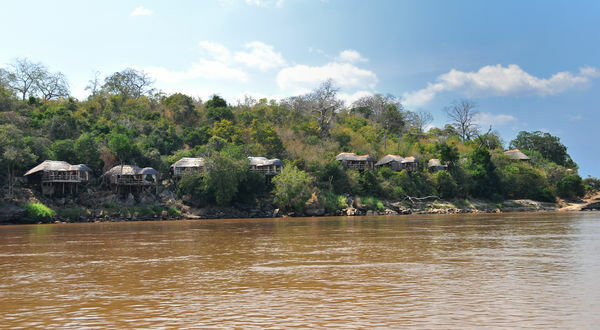 Standing high on the banks of the slow, brown Rufiji River, with glorious views down to the plunging torrents of Stiegler's Gorge, the Serena Mivumo River Lodge offers just twelve luxurious rooms. 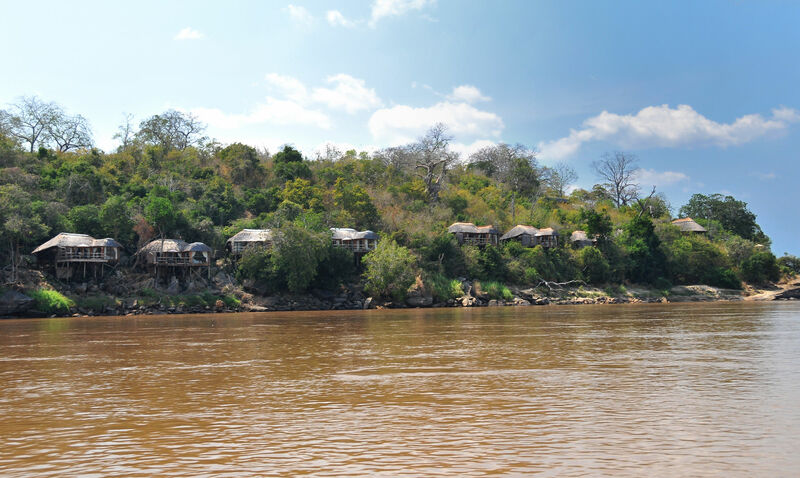 All day game drives that give you the opportunity to view the diverse ecosystems and wildlife that make up the Selous Game Reserve. 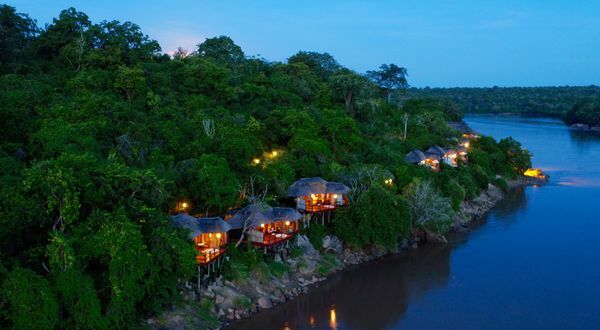 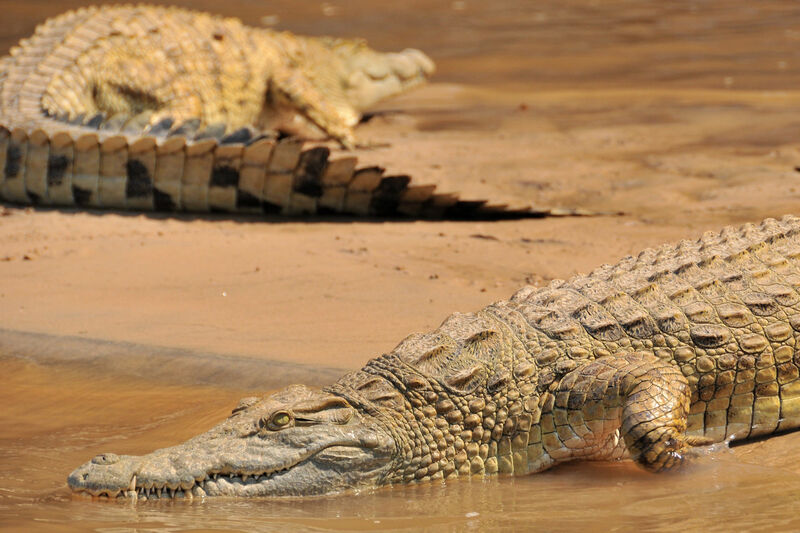 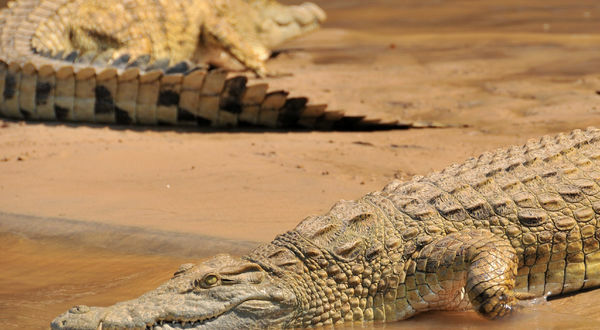 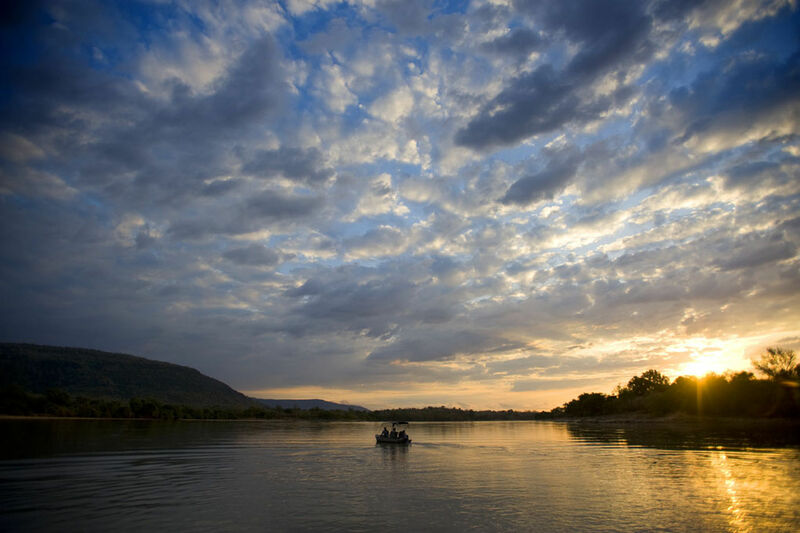 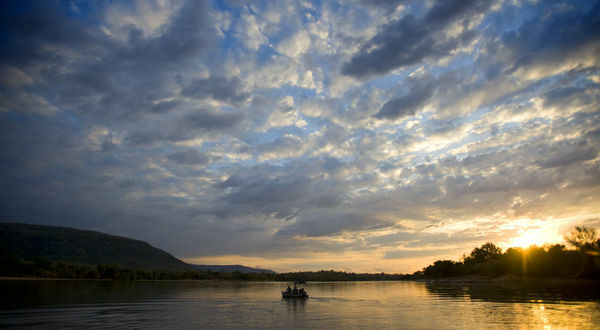 The spectacular Selous Reserve, a World Heritage Site and the largest expanse of game reserve in Africa, covers a massive 55,000 square kilometres of rolling savannah. 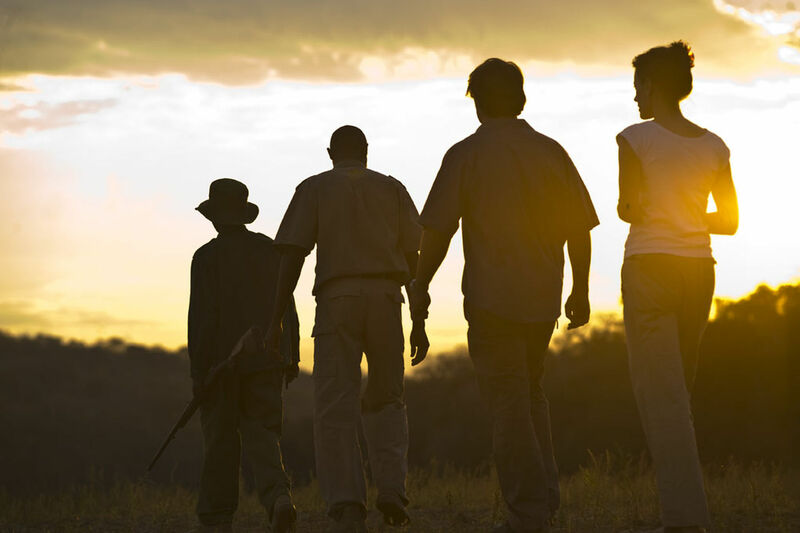 About four times the size of Serengeti and larger than Switzerland, it is home to the largest concentration of elephants in the world. 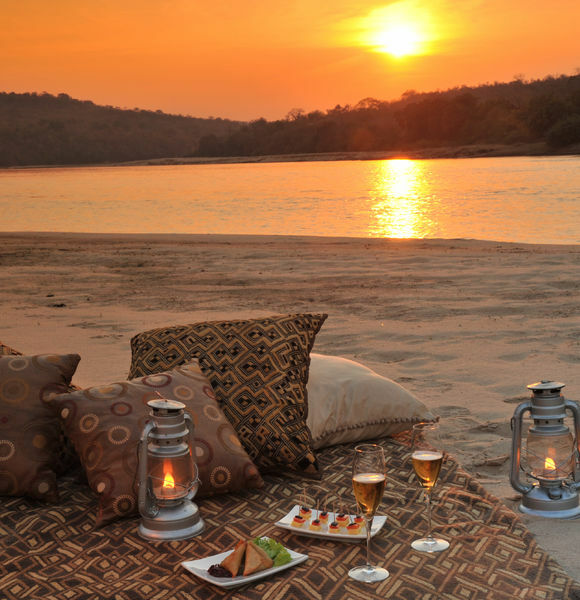 Located in south-east Tanzania in a remote and little-visited part of the country, the Selous Game Reserve covers more than 5% of Tanzania's total area. 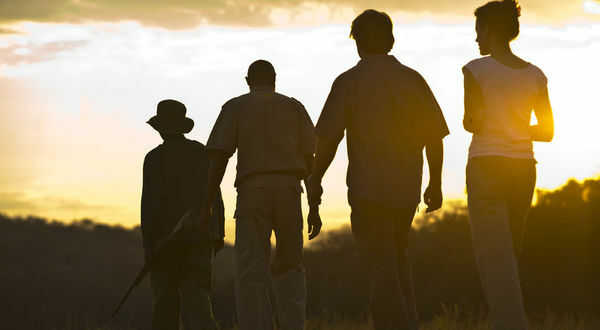 One of the last untouched gems of the nation's parks, it offers the visitor a unique opportunity to see Africa the way the early explorers found it - pristine, alive with game, empty of tourists and utterly awe inspiring. 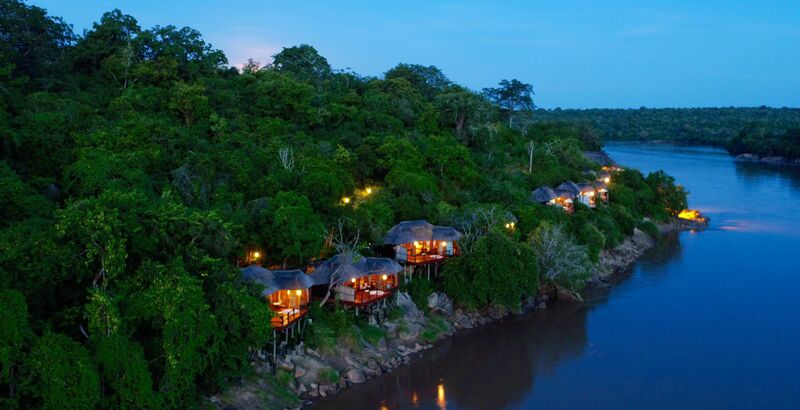 This exclusive river lodge offers only 12 exclusive rooms. 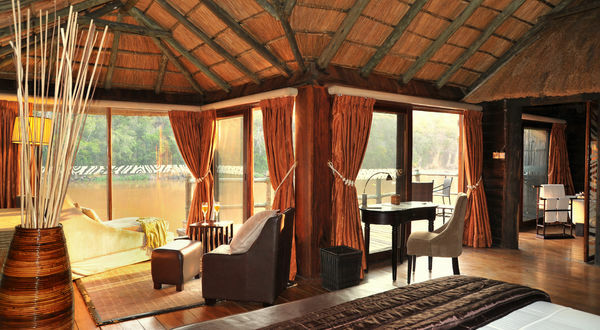 Widely spaced amongst the indigenous forest, each is accommodated in its own wildwood chalet, whose brushwood thatched roof is high vaulted to allow maximum play of light and breeze. 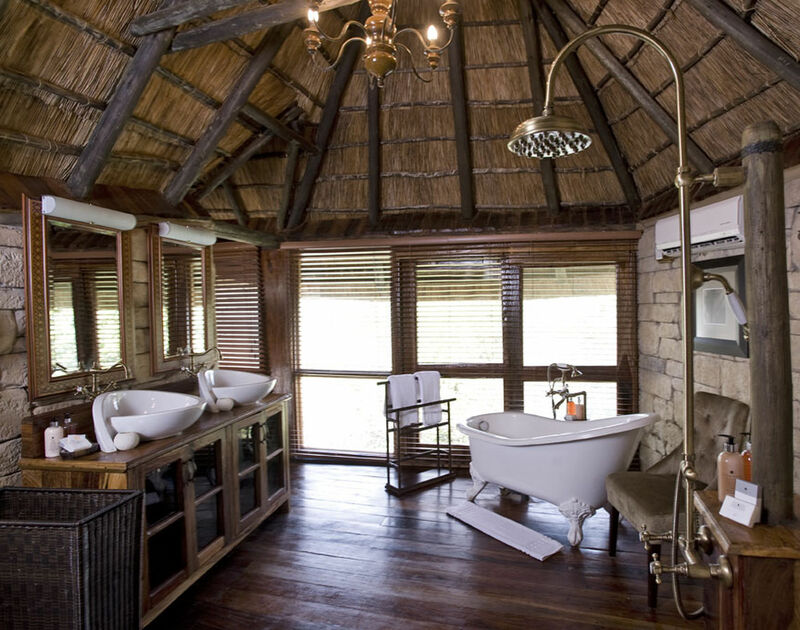 Slightly raised on sprung wooden floors, each room features a charming mix of Edwardian classic safari antiques and subtly understated modern leather and rattan furniture. 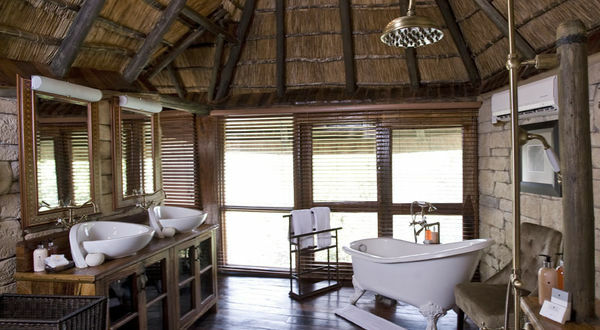 The spacious country-house-inspired bathrooms also feature an exterior shower with wilderness views. 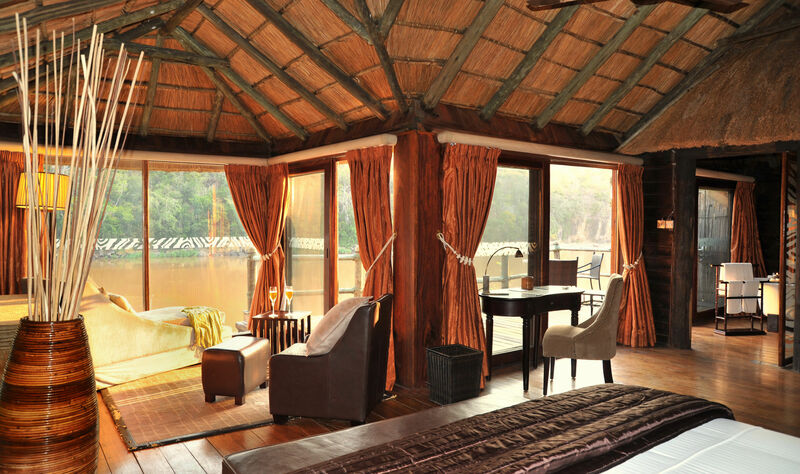 Each room has its own extensive private sun-deck, loungers, plunge-pool and river views.